Prince Kaybee Drops New Track – Fetch Your Life Featuring Msaki. Prince Kaybee just dropped a new single titled ‘Fetch Your Life’, which features SAMA23 nominee, singer-songwriter and composer @Msaki_ZA on the vocals. 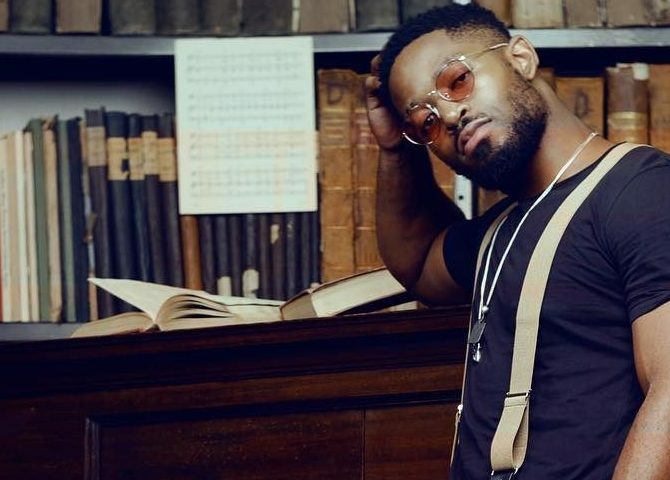 The Banomoya hitmaker had a successful 2018 and he is looking forward to an even more fruitful 2019 as the release of Fetch Your Life is just a teaser of what is to be expected from Prince Kaybee this year. The song basically speaks of taking back control of your life and making it work. Msaki’s vocals over the tune gives it a very mature feel. If you were to listen to the song without looking at the song title and artist name, it is possible that you might confuse it for a DJ Black Coffee track, it has international standards as it caters for the global masses. Check out Fetch Your Life on music streaming platforms.